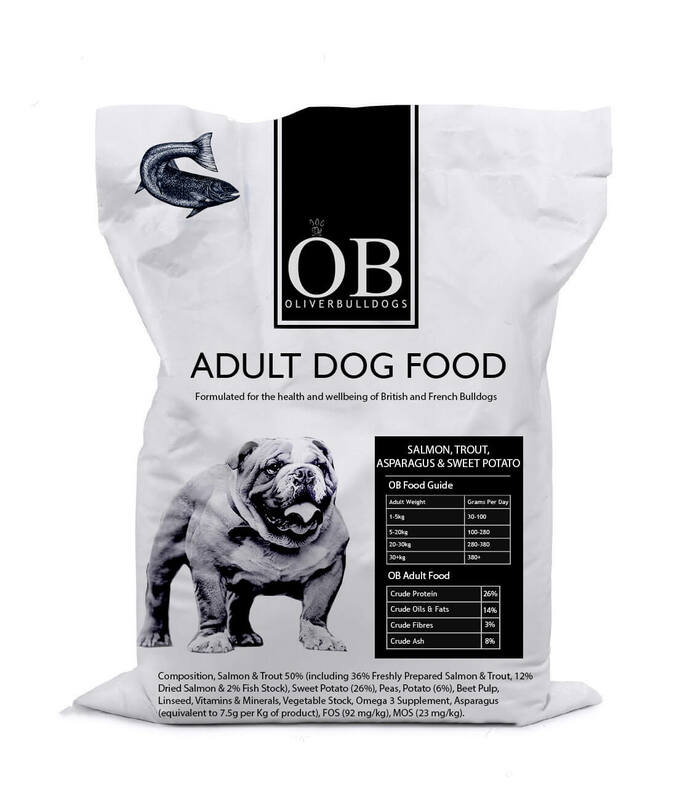 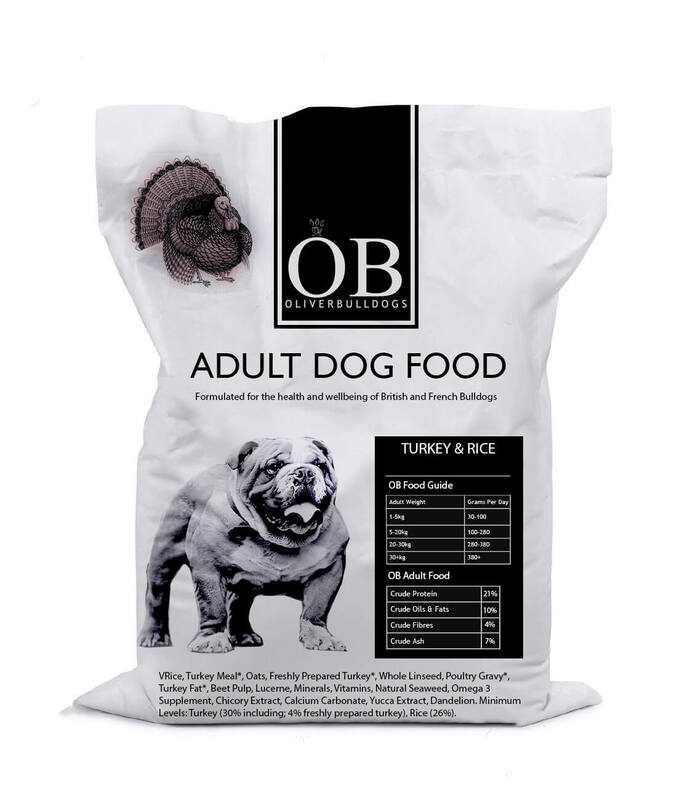 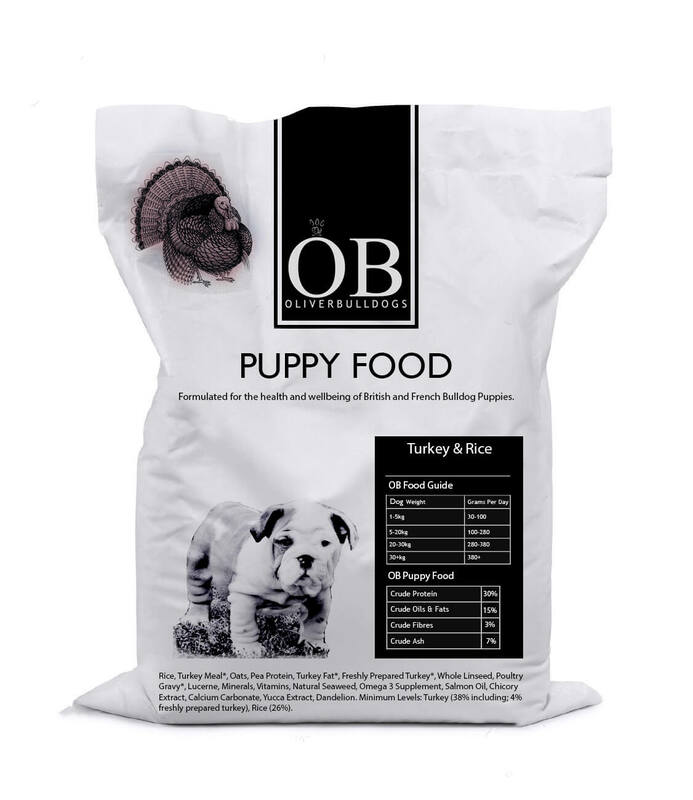 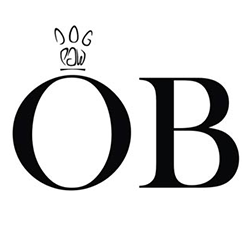 contains added omega 3 supplements to support visual development in adult dogs. A hypoallergenic recipe formulated with no artificial colours, flavours or preservatives. 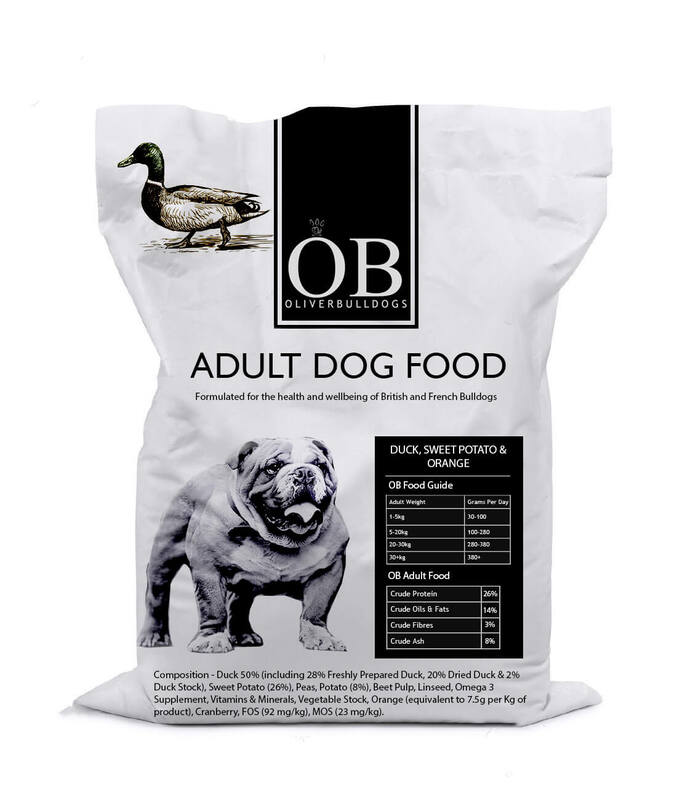 Balanced protein and fat to support and maintain growth. 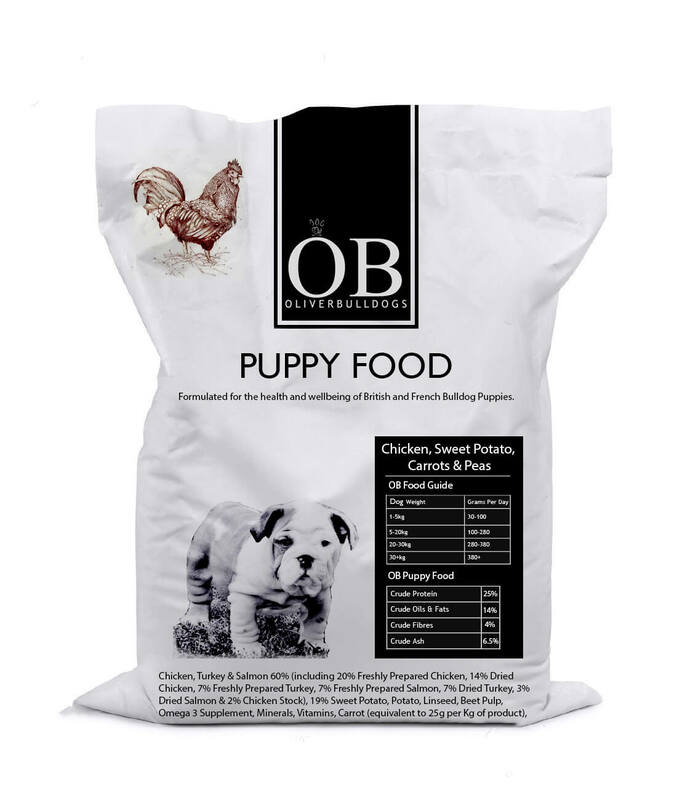 Designed to be sensitive on a puppy’s digestive tract.